If you’ve ever felt road-weary from trying to navigate new and difficult stages of parenting while also steering your career in the right direction, you know the stresses of the modern working mother. Atara Malach’s latest book is the roadmap you’ve been looking for to guide you on your parenting journey. 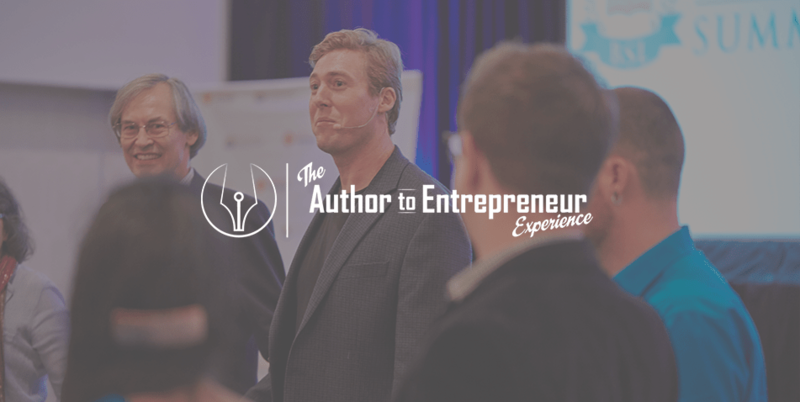 Atara’s time-tested program for regaining control of your home and career is based on the logical approach of leading with authority, trust and love. Using language you’re already familiar with, Atara’s methods are clearly stated, simple to implement, and grounded in practicality and flexibility. The techniques are adaptable for your family’s unique needs and easily transferable to your workplace. 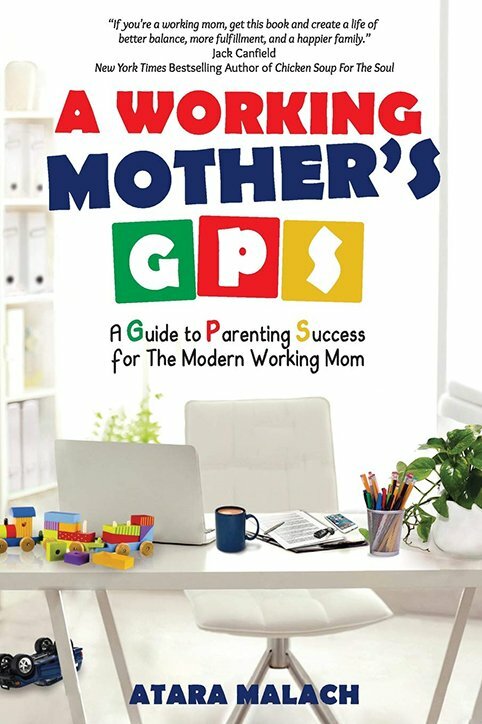 * Apply these exact same GPS parenting skills in your workplace to enhance your career and create similar, amazing results! If you’ve ever felt road-weary from trying to navigate new and difficult stages of parenting while also steering your career in the right direction, you know the stresses of the modern working mother – nagging guilt about the kids, inadequacy about not investing enough at work, and stress that can spiral out of control. But this constant struggle of juggling home and work no longer has to define who you are. Atara Malach’s A Working Mother’s GPS is a unique, time-tested system that’s not only based on the universal rules of the road that, you already know, but her techniques are grounded in practicality and flexibility, allowing you to implement them immediately to create your personal parenting roadmap. In teaching you how to think in terms of common road signs that you can apply both at home and at work, you will learn to make logical, loving decisions in challenging moments. The result? In no time, you’ll find yourself a more gratified working mom with happier children, relishing your dual role with newfound calm and confidence.